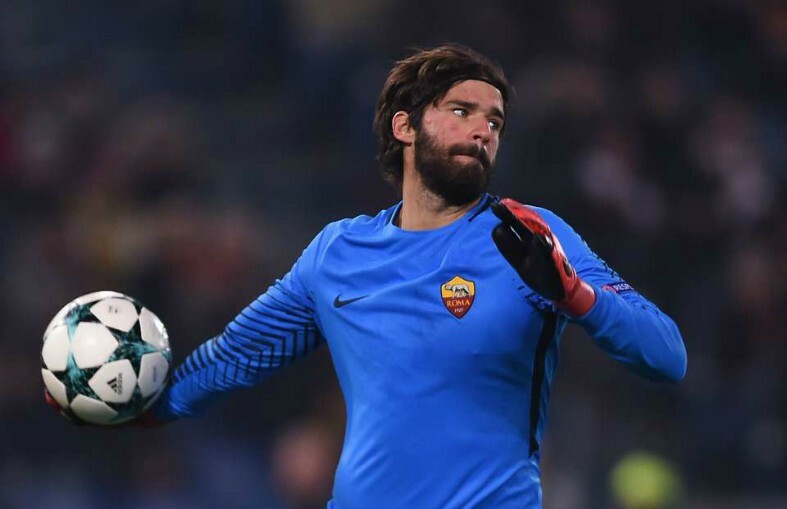 Chelsea have been handed a boost in their pursuit of Roma and Brazil shot-stopper Alisson, with the Italian giants willing to lower the player’s £70M (€80M) asking price down to £61M (€70M). This is being reported by the ever-reliable Gianluca Di Marzio, who state that new Blues manager Maurizio Sarri will request the club sign Alisson should Thibaut Courtois leave. The Italian news outlet are also stating that Liverpool are keen on the Brazilian international as well, something that means we could see the two do battle for the player this summer. 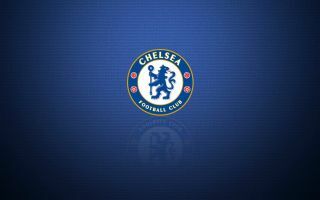 Courtois was less than convincing for the Blues last season, with his performances impressing few as his side stumbled to a fifth-place finish in the Premier League. Despite this, the Belgian’s World Cup campaign was absolutely fantastic, with the 26-year-old pulling a number of huge saves to help the Red Devils secure their best ever finish of third. Replacing Courtois with Alisson would be a smart move from the west London side, as his performances for Roma last season were nothing short of fantastic. His displays in the Champions League played a big part in helping his side reach the semi-finals, where they were eventually knocked out by Liverpool. Signing Alisson for £61M would be great business from the Blues, providing that Roma lower the player’s asking price to that total in the first place!